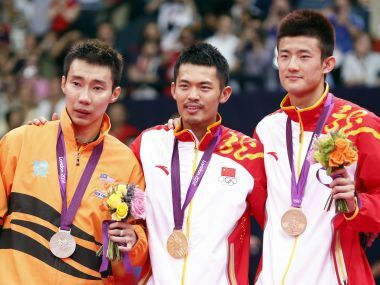 Lin Dan, Lee Chong Wei and Chen Long have dominated international badminton for considerable time but Indian shuttlers, including Praneeth, Kidambi Srikanth and HS Prannoy, have had recent success against the trio. 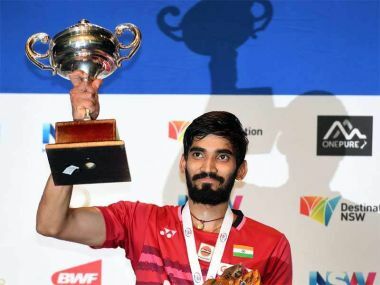 After the victory Srikanth said, "As a whole I played very well, but since I arrived in Sydney I have gastroenteritis and have had diarrhoea, so I have not been at my best physical condition." 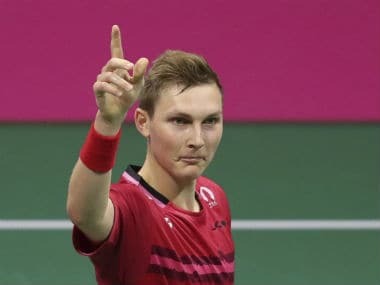 World No 25 Prannoy has defeated former World No 1 Lee Chong Wei and two-time All England and World Champion Chen Long to reach the semi-finals of the Indonesia SSP. 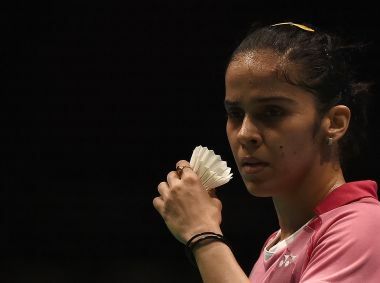 Ace Indian shuttlers PV Sindhu and Saina Nehwal on Thursday stormed into the quarterfinals of the All England Open Badminton Championships after their straight-game victories over their respective opponents in the women's singles event in Birmingham. 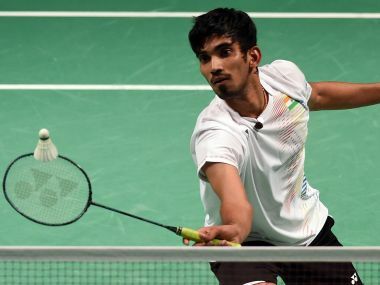 On a comeback trail after recovering from an ankle injury, India's Kidambi Srikanth will be looking for his first title of the season when he begins his campaign at the German Grand Prix Gold starting in Germany on Tuesday. 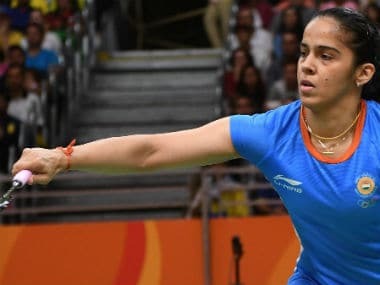 PV Sindhu doesn't want to attach any special significance to the All England Championship and said she would be treating the prestigious event like any other Super Series tournament. 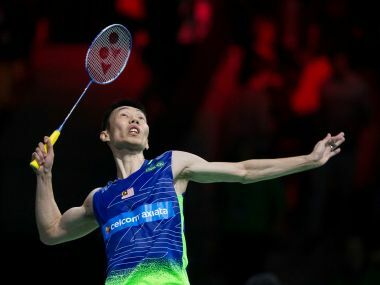 Lee Chong Wei threatened to cut ties with the Badminton Association of Malaysia as relations become strained in the wake of the world number one's latest injury.